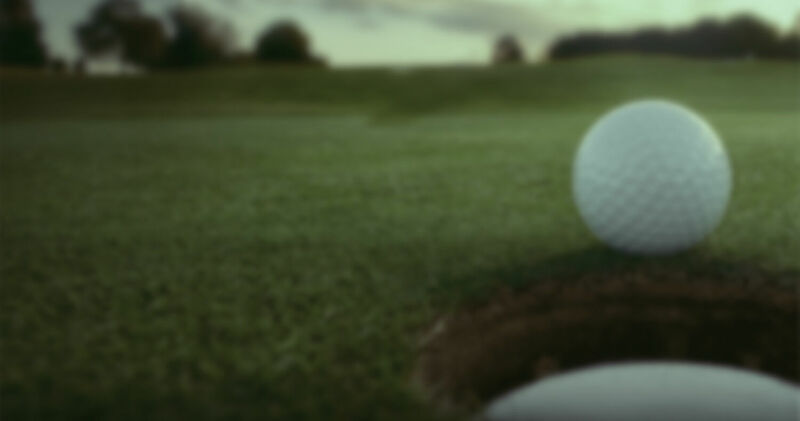 First 4 Golf :: Founded in 1906 and exists to represent male golfers in the county and to promote the game of golf. FIRST 4 GOLF is an initiative for junior players under the age of 12 years, with or without a club handicap, giving them the opportunity to compete in a friendly competition held each month. It is run by a committee of junior organisers, led by David Owen from Knowle GC. Following on from last year's successful programme where we had 97 children from 22 different clubs take part, the First 4 Golf initiative will be running monthly competitions between April to October 2015. 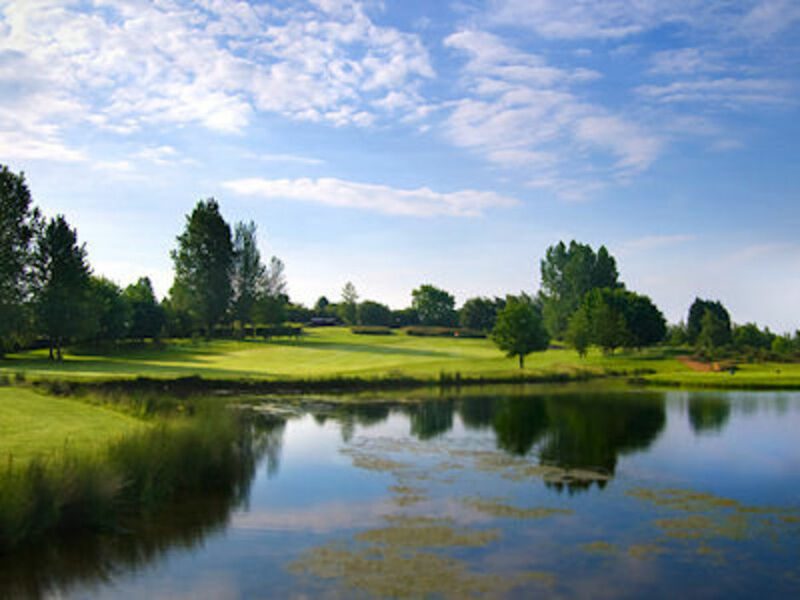 The events will all be held on the par 3 course at Thornbury Golf Club and tee off times will start from 1.00pm. The competitions are intended for children who either have a Club handicap (29 – 54 for boys and 37 – 54 for girls) or do not have a handicap at all. These competitions are not really for outright beginners and the children should be able to play a short par 3 hole in 7 or 8 shots or less. Access to the Driving Range, although this is now on an individual pay to use basis. An 18 hole competition for children with club handicaps (29 - 54 (boys) and 37 - 54 (girls)). The children will compete over the full 18 holes of the par 3 course and this will be both a gross and a nett competition. A 9 hole competition for children with no handicap. The children will compete over the front 9 holes of the par 3 course and this will be a stroke play competition. There are three divisions - 10 - 11 year olds, 8 - 9 year olds, 7 and unders. As well as prizes for the various competition winners, each competitor will be presented with a certificate and at least one golf ball.